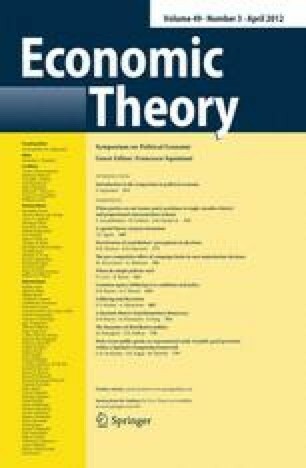 This paper presents a theory of common agency lobbying in which policy-interested lobbies can first influence the choice of a proto-coalition and then influence the legislative bargaining over policy within that coalition. The equilibrium policy in the legislative bargaining stage maximizes the aggregate policy utility of the coalition members and the lobbies, but lobbying can also lead to the preservation of the status quo and lobby-induced gridlock. When the status quo does not persist, the policy outcome is largely determined by the selection of a coalition, since legislative bargaining under unanimity within the coalition leads to a coalition-efficient policy regardless of the identity of the proposer. An example is presented to identify the types of equilibria and provide a full characterization of an equilibrium. We thank Eddie Dekel, Timothy Feddersen, John Patty, Nicola Persico, Alan Wiseman, participants at the 2009 Wallis Institute Annual Conference and the 2010 Princeton Conference in Dynamic Political Economy, and an anonymous referee for helpful comments.